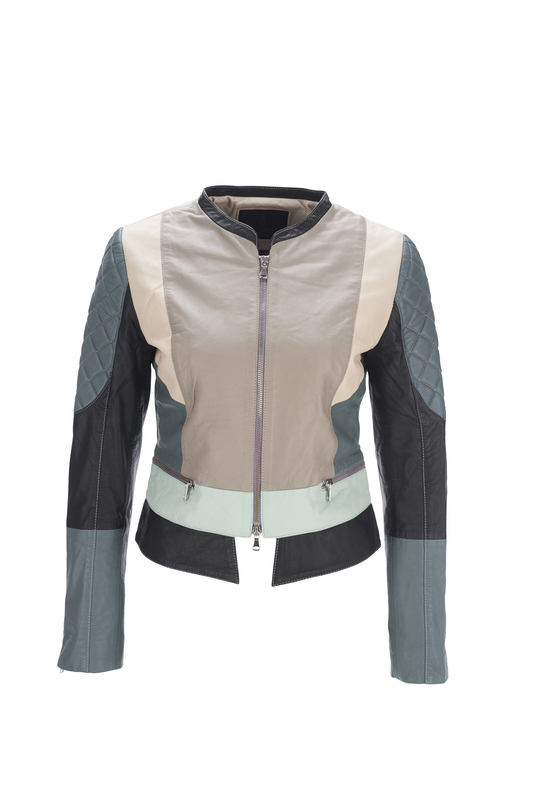 Biker jacket with quilted details and two-way zipper. A true statement piece, it allows the wearer to truly have their fashion say what they want the world to hear and, though each piece is completely customised according to each individual’s specification, there is never any compromise on quality. The heart of JN Llovet’s brand is ‘be wild at heart and never afraid to make a statement’, and she is empowering people to do just that, by having creative control over their own pieces. 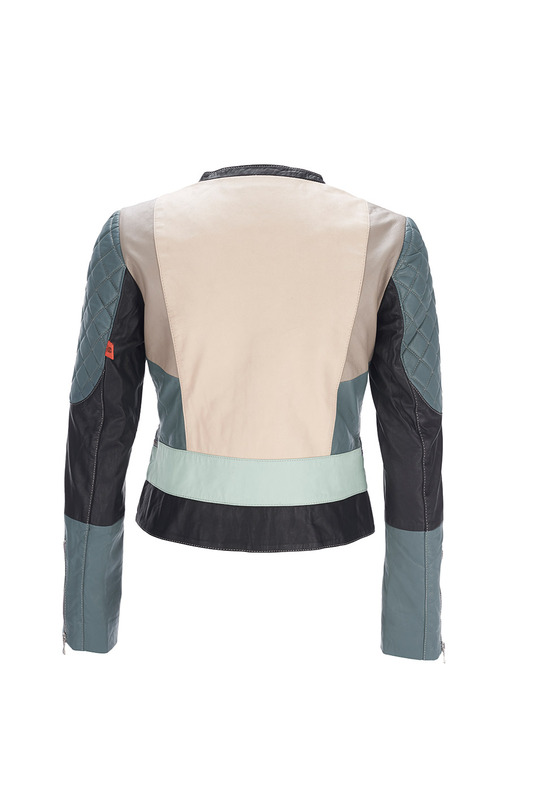 Focus on the attention, intricacy and care that goes into each detail of your jacket. Every individual aspect of Llovet’s pieces have quality hand-stitched into them, and that excellence is communicated with the world whenever you wear it.